New York Comedy Festival - Anthony Jeselnik Event home HamiltonThe PromNetworkTo Kill a MockingbirdKiss Me KateHadestownOklahoma! Jeselnik...has rapidly emerged as the Satanic prince of stand-up, a black-hearted joke-slinger with a ferocious and unstoppable will to power. Why See New York Comedy Festival - Anthony Jeselnik? 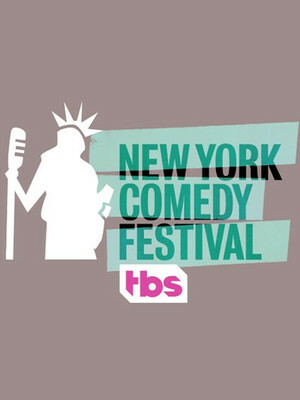 Founded by entertainment mogul Jarrod Moses and comedy champion Caroline Hirsch in 2004, the New York Comedy Festival highlights the best and brightest of the comedy world, often showcasing over 200 performers in over 60 different shows, from good old fashioned stand-up comedy to podcasts, panels and more! Anthony Jeselnik takes a short break from his Funny Games 2018 World Tour to join this year's pedigree-filled line-up, rubbing shoulders with the likes of UK comedian Jimmy Carr and Bert Kreischer at NY's Town Hall in November. Hailing from Pittsburgh Pennsylvania, Jeselnik caught the live comedy bug when he moved to Los Angeles in his 20s, performing at the city's multitude of open-mic nights and finding a spiritual home at the Comedy Cellar, where he learnt to roast with the best of them. 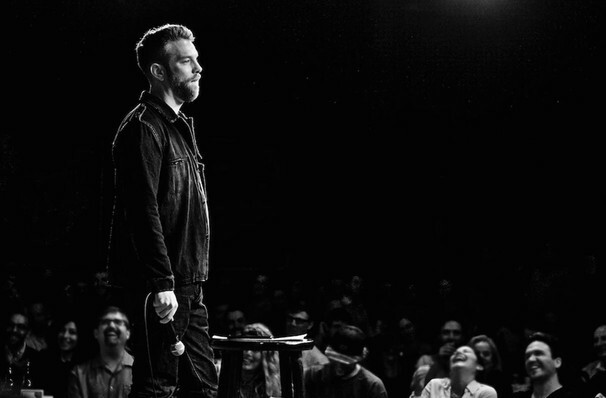 Fusing deliciously dark perspectives, ironic misdirection and biting insults, Jeselnik is adept at playing devil's advocate and voicing the opinions buried deep down inside all of us. His most popular performances to date include The Roast Of Donald Trump and The Roast Of Charlie Sheen. Sound good to you? Share this page on social media and let your friends know about New York Comedy Festival - Anthony Jeselnik at Town Hall Theater. Please note: The term Town Hall Theater and/or New York Comedy Festival - Anthony Jeselnik as well as all associated graphics, logos, and/or other trademarks, tradenames or copyrights are the property of the Town Hall Theater and/or New York Comedy Festival - Anthony Jeselnik and are used herein for factual descriptive purposes only. We are in no way associated with or authorized by the Town Hall Theater and/or New York Comedy Festival - Anthony Jeselnik and neither that entity nor any of its affiliates have licensed or endorsed us to sell tickets, goods and or services in conjunction with their events.